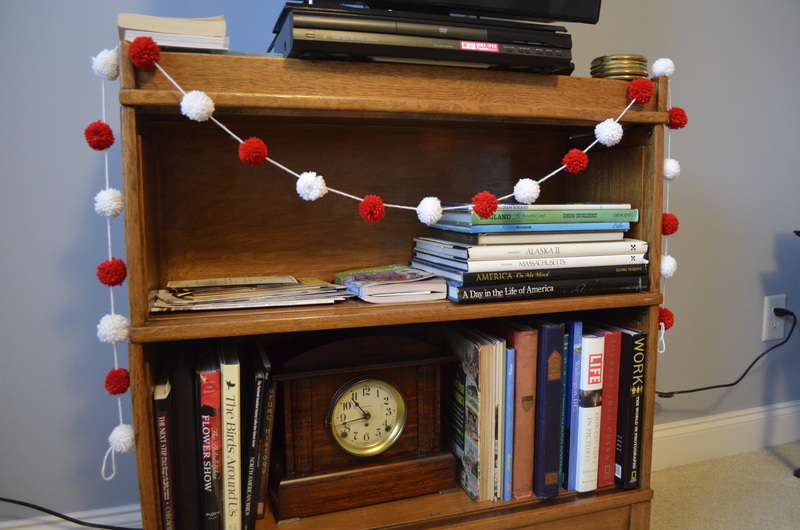 As you know, I love a good pom pom made (See: Pom Pom Flowers), so when it came time to decorate for Christmas, I thought I would whip up an easy pom pom garland. And though I have already posted a tutorial, I figured it would a refresher wouldn’t hurt. And this time, instead of telling you, I thought I would show you! Need it now? You can buy the garland on Etsy today for $15.50.